The best way to get to know a community is by scheduling a tour. See the facilities, meet the staff and residents, and get a feel first hand what it's like to live at Specialized Nursing Home Care. 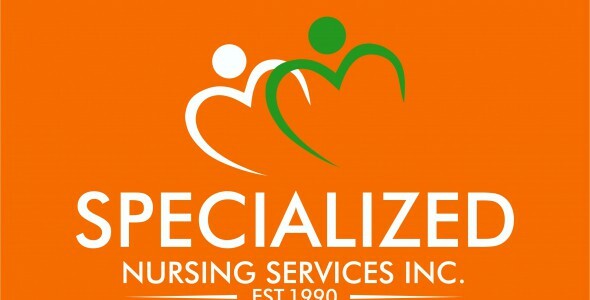 Specialized Nursing Services has specialized in providing home care services in Broward and Miami counties for the last 27 years. As a family ran organization we pride ourselves in our Family taking care or your Family.